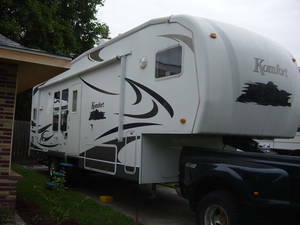 Komfort RVs from Dutchmen offers many RV models for sale. 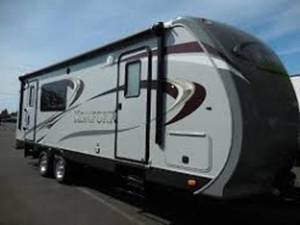 For 40 years Komfort Corporation has taken pride in the fact that they have provided customers with travel trailers and fifth wheels that are dependable and enjoyable. 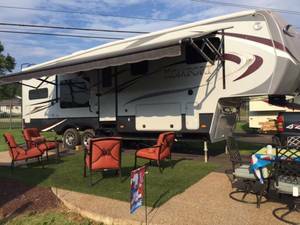 Komfort has been selling Rvs since 1966, and offer Travel Trailers and Fifth Wheels for sale. 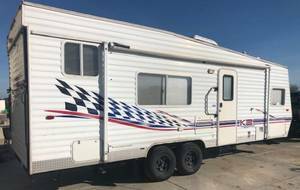 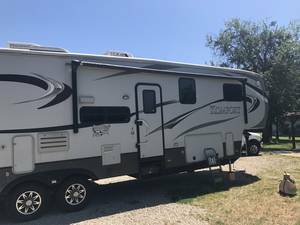 Check out our selection of Komfort RVs, Komfort Fifth Wheels and Komfort Travel trailers for sale below.